It’s come to light that Amazon employs thousands of workers around the globe who listen to conversations between Alexa and its users. 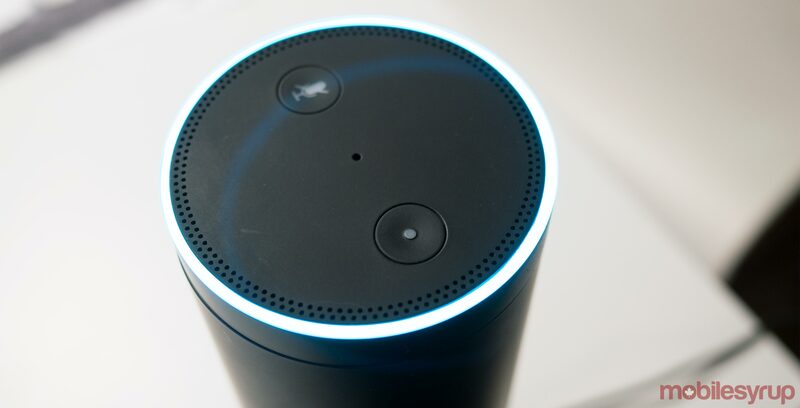 The teams transcribe recordings of user conversations with Alexa and then annotate them and load them back into the database to make sure the next time a similar conversation occurs the assistant gets it right, according to a Bloomberg report. These people are a mix of full-time and contract employees who work for nine hours each day. On average they transcribe 1,000 audio clips during a typical shift, states the report. One of the workers who spoke with Bloomberg said that the work is “mostly Mundane,” yet every once and a while someone hears something more private like a “child screaming for help” or someone singing in the shower. Those are some of the less tricky situations for the workers to cover. Two workers told Bloomberg that they encountered a recording surface that sounded like a sexual assault. When Bloomberg asked Amazon to comment, the company said that “we take the security and privacy of our customers’ personal information seriously.” Further, the company clarified that its employees don’t have access to any information that identifies the person they’re listening to. This isn’t the first time smart home product owners have found out their products are listening to or watching them. Earlier this year Amazon-owned smart doorbell company Ring was under scrutiny for letting its employees access footage its smart doorbells were recording.